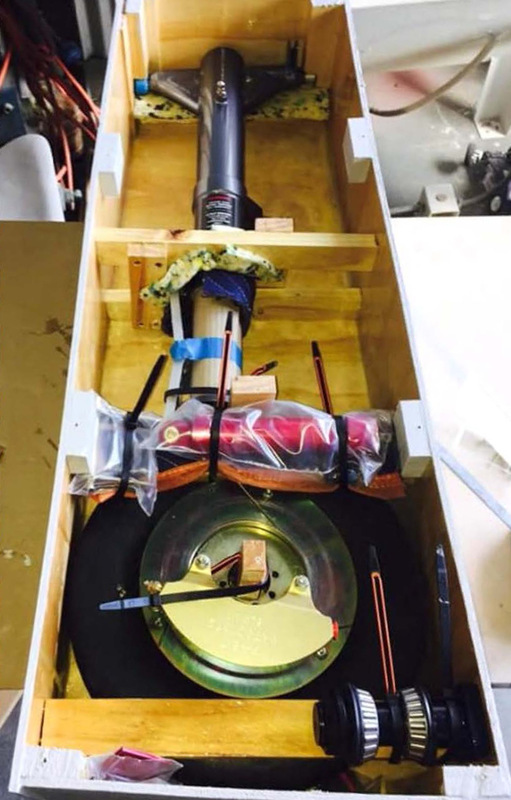 Advanced Aero Components has the first new prototype main landing gear of the G2 and G3 aircraft. The company made some major upgrades to this landing gear, with new and improved hydraulic seal kits, heavier trunnions, upgraded CNC machined parts throughout, new thinner 6-inch wheels and brakes, new and improved tires allowing the landing gear to tuck away cleaner into the wing for the RG models, new fluid transfer system allowing better internal flow throughout the main gear, vastly improved hydraulic rams, new emergency hand pump gear extension system, and new inner actuating main landing gear doors. Ian Baker, the company’s CEO is promising even more updates soon. Omar Filipovic is president of the Glasair Aircraft Owners Association as well as the chief tinkerer and content editor for this website. He is also the web editor for Kitplanes Magazine. Omar is building a GlaStar in Portland, Oregon.